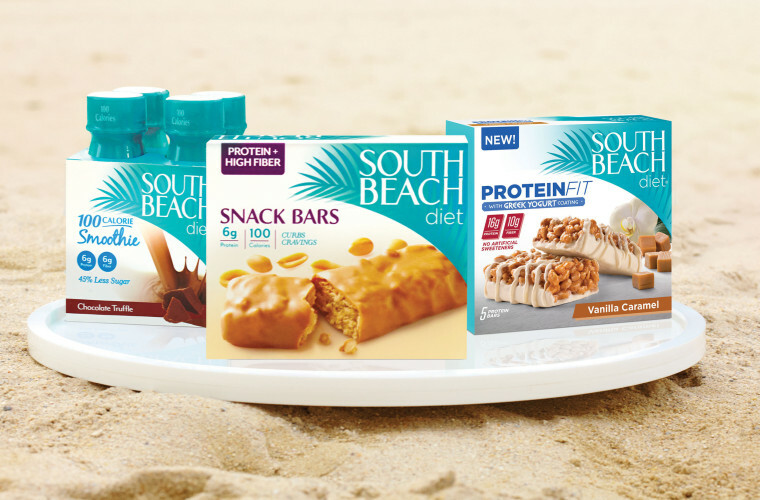 FORT WASHINGTON, Pa. -- Weight-loss company Nutrisystem is buying the South Beach Diet brand for $15 million. Arthur Agatston, the Florida cardiologist who created the South Beach Diet and wrote the best-selling book by the same name in 2003, will join Nutrisystem's science advisory board after its acquisition from SBD Holdings Group Corp.
More than 23 million copies of the South Beach brand's books are in print. Nutrisystem says it will expand that reach further through a meal-delivery program. Nutrisystem, based outside Philadelphia in Fort Washington, Pennsylvania, says the acquisition may dilute earnings slightly next year as it prepares for a relaunch of the South Beach Diet in 2017.